Last week the HR technology industry convened in Las Vegas for the the annual HR Technology Conference and Exposition. It’s always an exhilarating few days of non-stop meetings and incredible content focused on the intersection of workforce trends and the HR technology that is helping business address them. I’m excited for the HR tech industry. It’s a time of great change. Employers are reevaluating how they are approaching every step in the employee lifecycle and the tech that supports it. And, they should. Since the initial innovations that led HR technology to SaaS and the cloud the market has largely been improving incrementally. Feature by feature. But now, HR tech innovators both established and brand new are bringing more elegant user interfaces to market that are easy to use while they address fairly complex business issues. 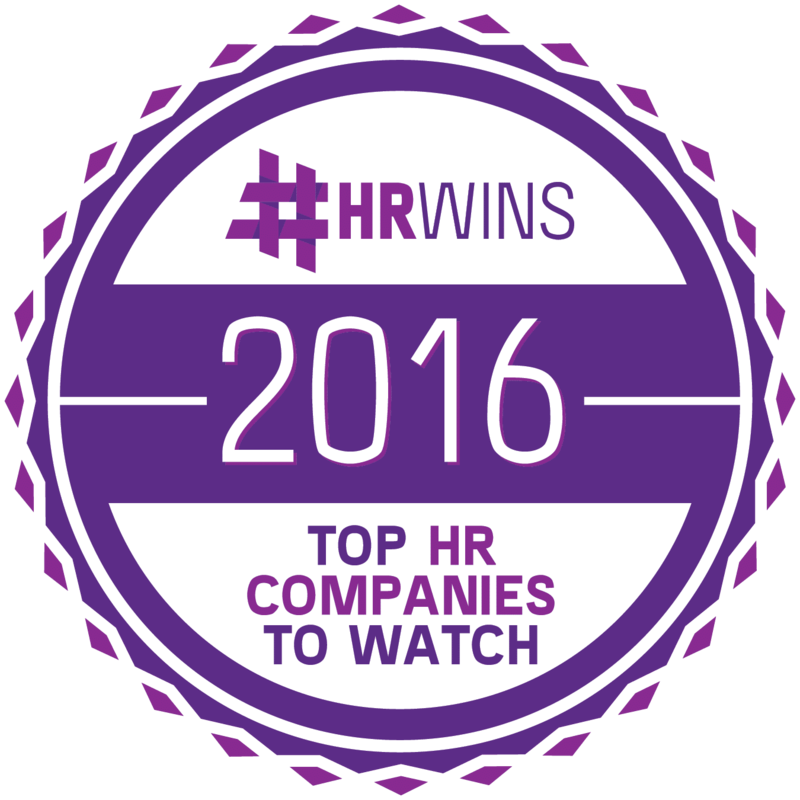 All this while the HR technology category is growing into one of the largest B2B software categories in the market. We’re attracting talent, innovators and investors that will continue to push the envelope in exciting ways. Last week at HR Tech underscored all of this for me. I was thrilled to see where the industry is today. Thrilled to get a glimpse at where we seem to be headed. I’d like to share some of what I saw with you by way of the latest #hrwins. 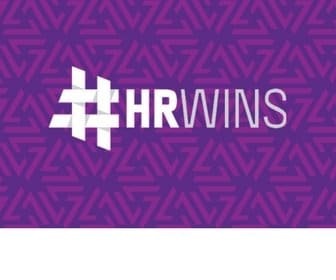 I give you the #hrwins HR Tech Edition.